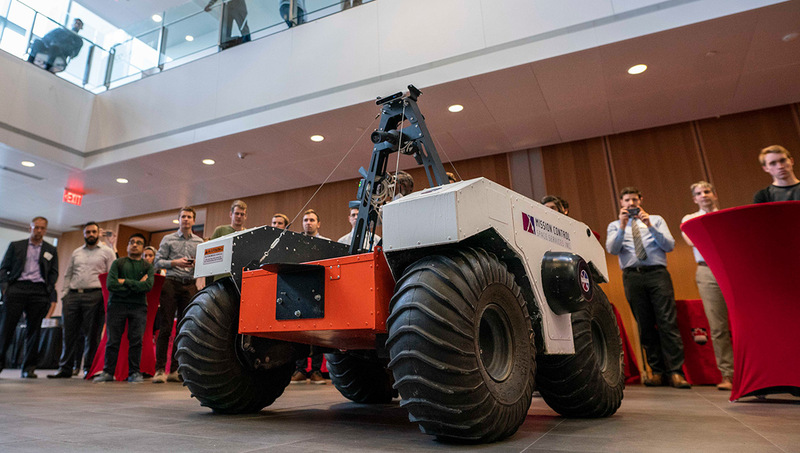 A J5 planetary rover prototype rolled toward the podium in the atrium of Carleton University’s Richcraft Hall. The 1.5-metre by 1.5-metre machine, used to simulate and test rover technology and performance for space missions, runs on software developed by Carleton-based Mission Control. 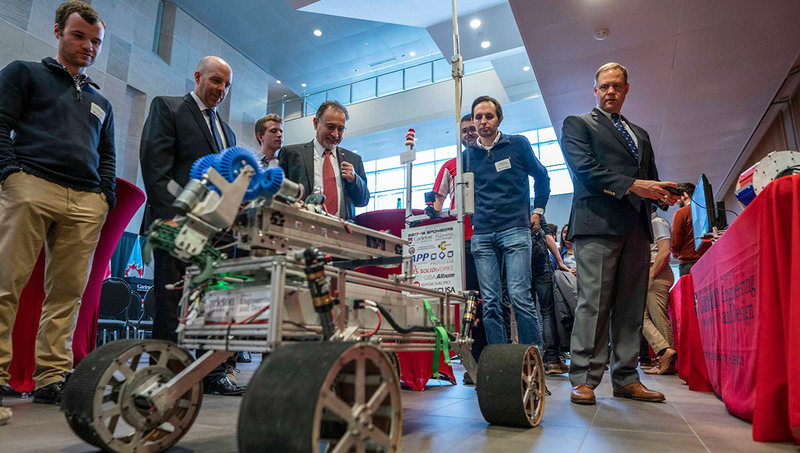 But for the Nov. 13, 2018 demonstration on campus, part of an event showcasing collaboration in space between Canada and United States, the rover was operated remotely by high school students at the Craft Academy of Kentucky’s Moorehead State University. One large monitor showed the students in Kentucky in their control room. Another monitor showed what one of rover’s cameras was observing — people, tables and chairs — as it navigated the tight confines of the crowded room. 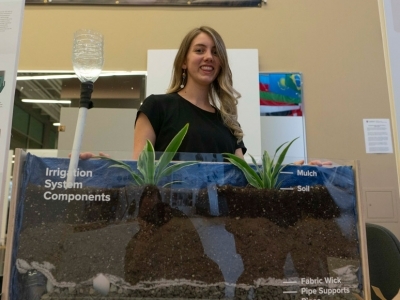 Next year, Mission Control’s Autonomous Soil Assessment System (ASAS) technology will be used by a National Aeronautics and Space Administration (NASA)-funded research team from Texas A&M University for a simulated Mars mission in Iceland. If everything goes according to plan, the ASAS technology — which provides real-time forward soil characterization and mobility assessment to detect hazards that could immobilize a rover — could be deployed on a rover during NASA’s mission to Mars in 2020. “This partnership represents a shining example of international collaboration,” said Mission Control CEO Ewan Reid, a graduate of Carleton’s Technology Innovation Management (TIM) master’s program whose company operates out of the Carleton-led Accelerator for tech startups. 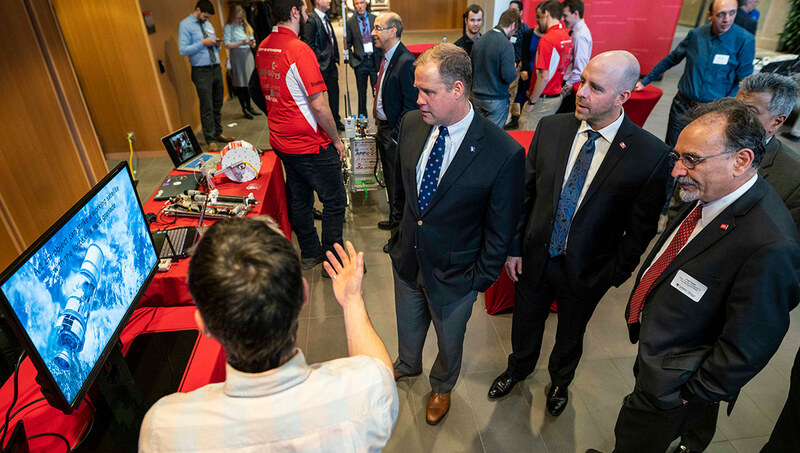 The rover demonstration at Carleton was attended by NASA Administrator Jim Bridenstine, U.S. Energy Environment, Science, Technology and Health Counselor, John Hill, Canadian Space Agency President Sylvain Laporte and Canadian astronaut Jeremy Hansen. 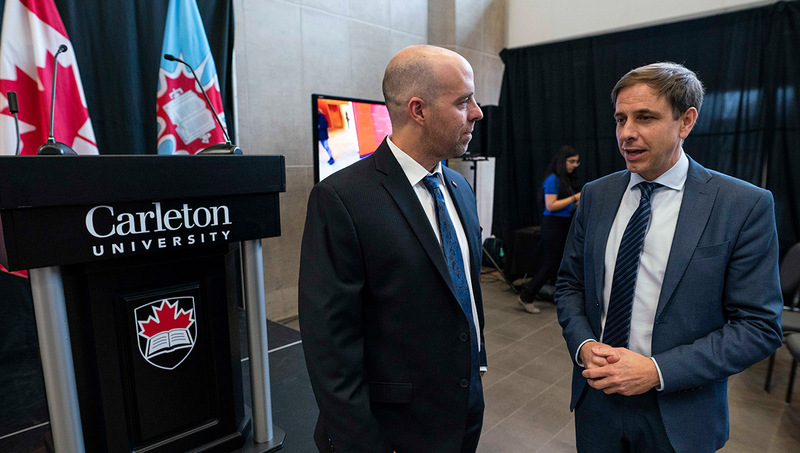 “I want to congratulate Ewan for his terrific work on space rover technology,” said Carleton President Benoit-Antoine Bacon, who joined Reid to welcome the special guests to the gathering. 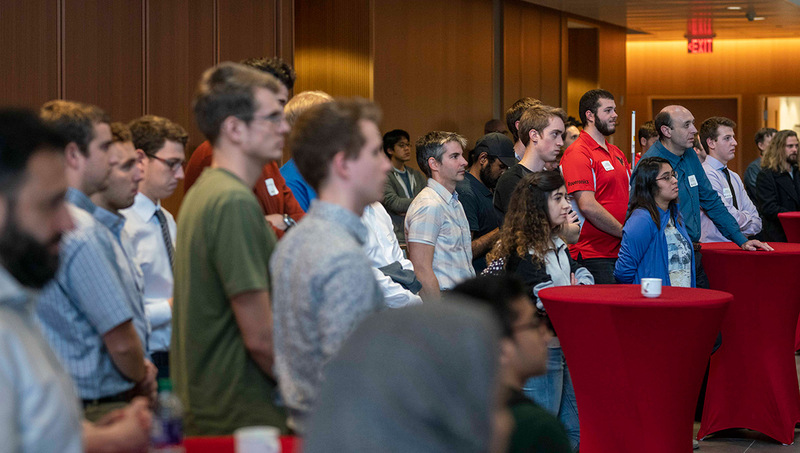 “The TIM program is a really a flagship program for Carleton, and Ewan’s participation in the Lead To Win entrepreneurship incubator laid the foundation for his success. 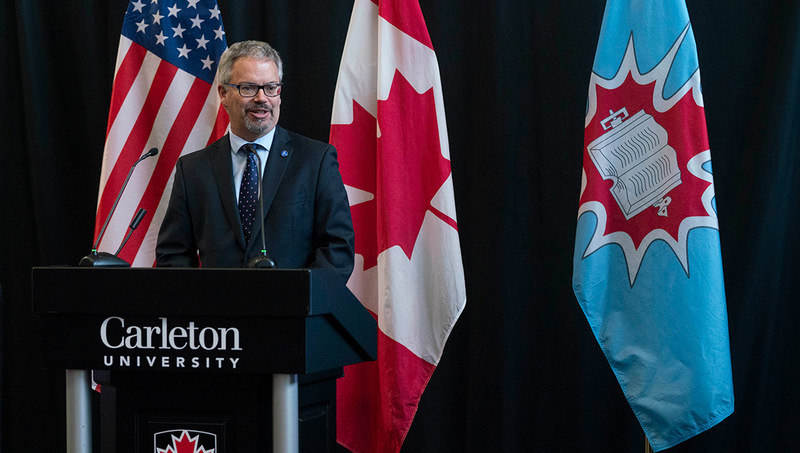 “We’re all really excited to see what Carleton students and professors have been and are working on,” said Hill, who was attending on behalf of the U.S. Embassy. 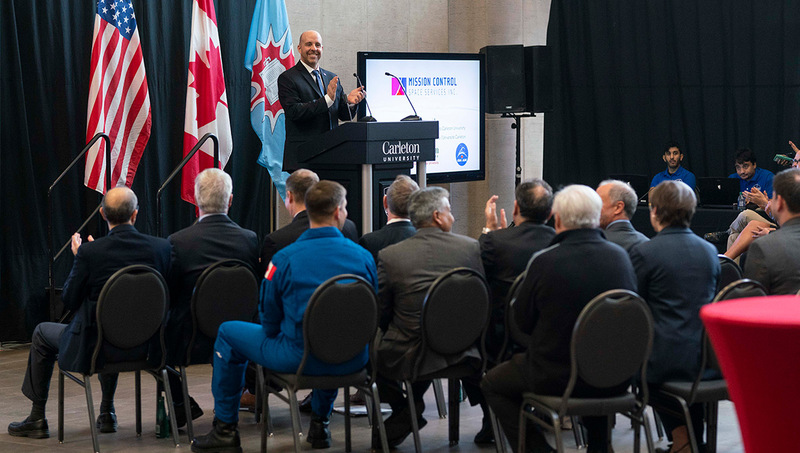 “The long history of cooperation between NASA and the Canadian Space Agency has led to great things, and I’m optimistic this special relationship will continue for years to come. 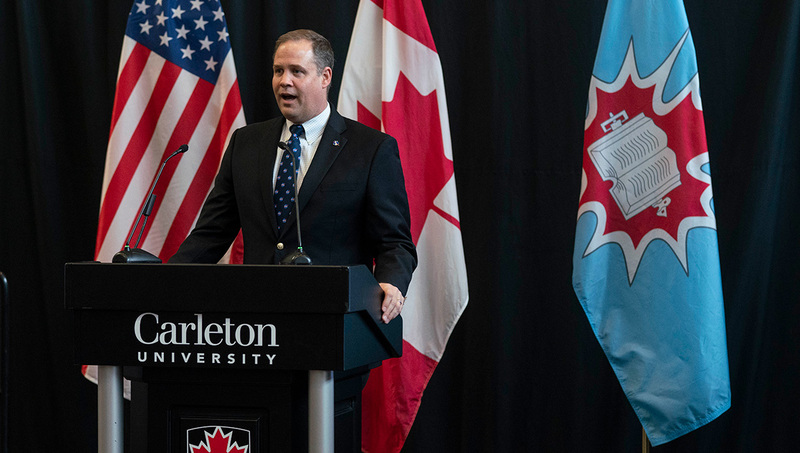 “Canada has been and is a leader in space internationally,” said Bridenstine, NASA’s top official. “I don’t say that lightly. Even before the Apollo program, the U.S. and Canada partnered on a mission called Alouette-1 to study the ionosphere from above the ionosphere. NASA partnered with Canada because Canada had very special expertise. “It was supposed to be a one-year mission, but it lasted beyond 10 years, and they wanted to do a followup, so they did Alouette-2, which led to the international satellite for ionospheric studies,” continued Bridenstine. “These satellites could view the entire aurora borealis from above — that had never been done before. Canada has been leading in space all of these years. This partnership started back in the 1950s and is now stronger than ever. “When people see the U.S. and Canada stepping up and making investments, we get other partners,” he added. In a U.S. survey, 80 per cent of respondents said they support their country’s $80-billion investment in the International Space Station, said Bridenstine. “That shows you the power of space,” he said. The Curiosity Rover is currently on the surface of Mars, sampling materials and trying to understand the composition of planet using an onboard instrument — developed in Canada — that has already found there are complex organic compounds there. “That’s an amazing discovery,” said Bridenstine. “It doesn’t guarantee that there’s life on Mars, but it increases the probability that there either is or has been life on Mars. The plan for the moon, he explained, is to utilize re-useable rockets and a re-useable command module that can repeatedly send robots, rovers and humans to the surface of the moon, with crucial support from Canadian tele-robotics advances. Space and satellite technology, he added, has applications at home too. It increases crop yields, improves communications technology such as broadband Internet, enhances disaster relief, and bolsters international security and defence. “All of these capabilities are possible because of a trail that was blazed by our countries,” said Bridenstine. “We need to recognize how important this collaboration is,” said Laporte of the CSA. “Our organizations have been collaborating for more than 60 years. This speaks volumes. Canadians see Americans as best friends. As friends go, sometimes there are ups and downs, but throughout the ups and downs, space has always been there as an example of how we collaborate and move the yardsticks forward. Mission Control’s partnership with Texas A&M University will study Mars-like volcanic sand environments in Iceland in advance of NASA’s Mars 2020 rover mission to the red planet. This study will help NASA prepare for scientific studies of areas on Mars that are geologically similar to the field sites in Iceland and determine if new exploration strategies, including increased rover autonomy, would benefit future missions. “The need for greater autonomy using tools like machine learning and artificial intelligence will be critical to meet the needs of the next generation of space robots,” said Michele Faragalli, Mission Control’s manager of space exploration and advanced technology. Mission Control has developed software that enables automated evaluation of terrain ahead of a rover, which in previous field tests has successfully “warned” the rover when approaching hazardous terrain. This ASAS technology was developed under contract with the CSA. Providing the technology to NASA researchers represents a commercialization of investment made by Canada in space technologies. An advanced version of Mission Control’s software will be used during the simulated Mars rover missions in Iceland in 2019 and 2020 to determine whether it could increase the scientific return of NASA’s Mars 2020 mission. The Iceland missions will include a drone working in collaboration with the rover to replicate scenarios anticipated for the Mars 2020 rover and helicopter. Mission Control will be part of an expert team that includes researchers from the NASA Johnson Space Center, Purdue University, Harvard University, Massachusetts Institute of Technology and Reykjavik University. 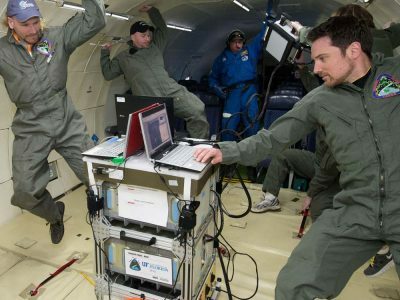 The project is funded by NASA’s Planetary Science and Technology Through Analog Research (PSTAR) program. Mission Control is also leading education and outreach for the project, including providing its Mission Control Academy (MCA) experiential learning program to students in Houston and Ottawa. Technology Innovation Management (TIM) is a unique master’s program to train aspiring entrepreneurs on creating wealth at the early stages of company or opportunity life cycles. The program focuses on the launch and growth of technology companies and growth seeking initiatives of existing companies. The program provides benefits to founders of new companies, people seeking more senior leadership roles at existing companies, and talented professionals building credentials and expertise for their next career move. The program offers a number of hands-on opportunities. 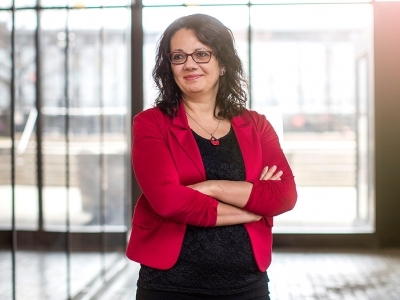 The TIM program offers three different degrees in Technology Innovation Management, all offered jointly by the Sprott School of Business and the Faculty of Engineering and Design.